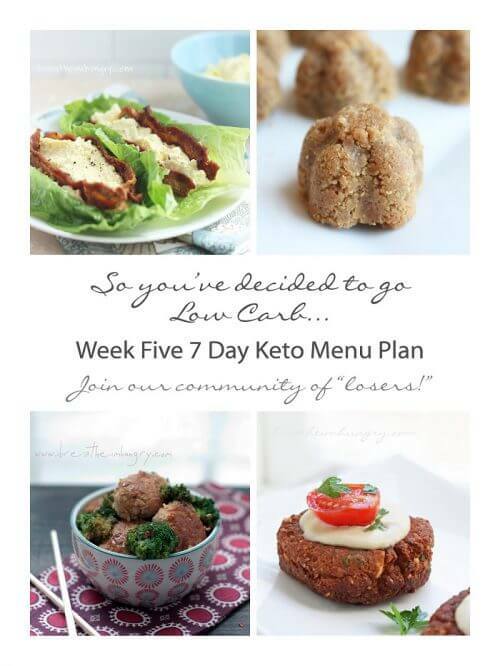 My free Keto Diet Meal Plans include recipes, shopping lists, and nutrition information, as well as meal prep plans! 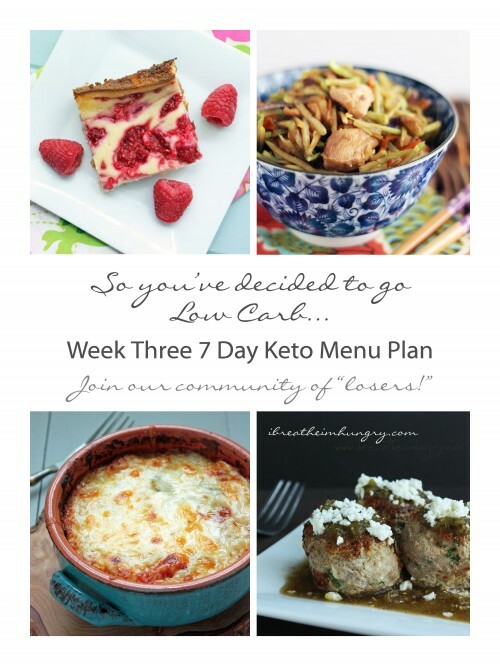 These Keto Menu Plans take the guesswork out of macro counting and meal planning, to make your Keto Diet easy and delicious!!! 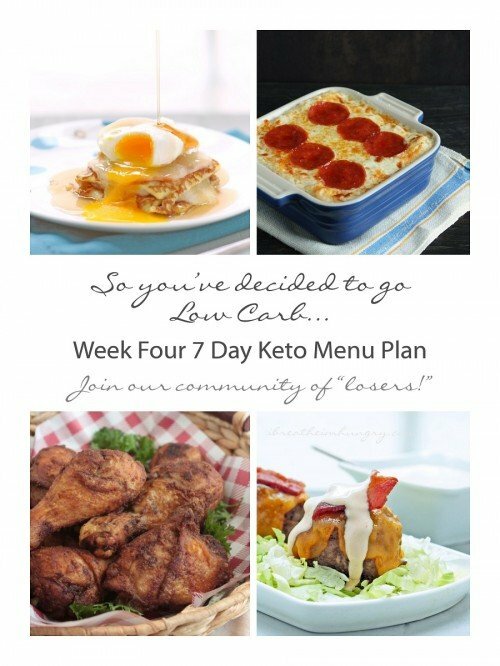 New to low carb or Keto dieting Dieting? 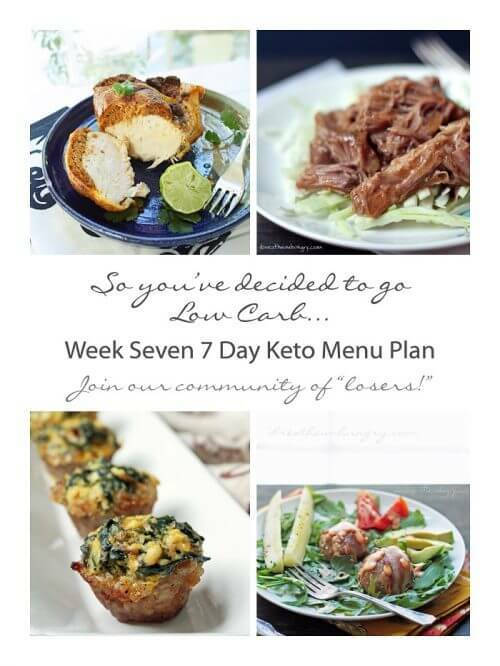 Start with my 3 Day Keto Diet Kickstart, which answers a lot of Keto FAQ Newbie questions! Trying to bust through a plateau or lose those last few stubborn pounds? 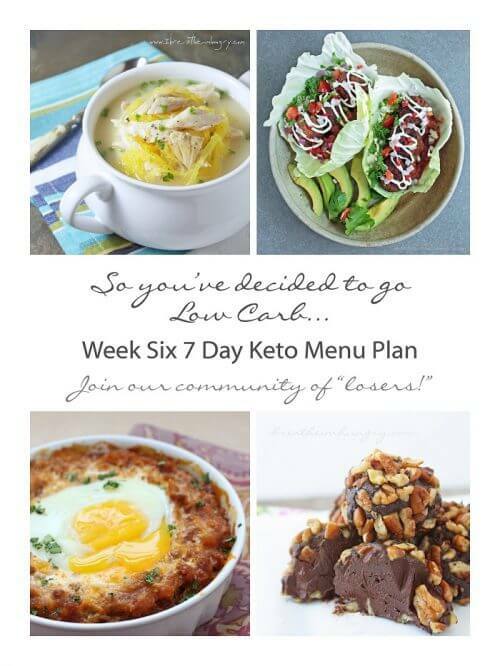 Try the 5 Day Keto Egg Fast Diet plan for even faster weight loss results! There is a lot of information out there on the ketogenic diet, and sometimes that abundance of information can be confusing! Do you need to count macros? What are macros anyway?!? 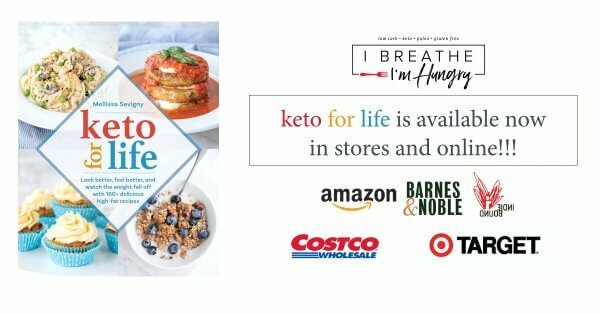 How many carbs can I eat on the Keto Diet? What is keto flu? How do you get enough electrolytes in your Keto Diet to avoid cramps and other keto flu symptoms? How much water should you drink? Is diet soda ok on keto? 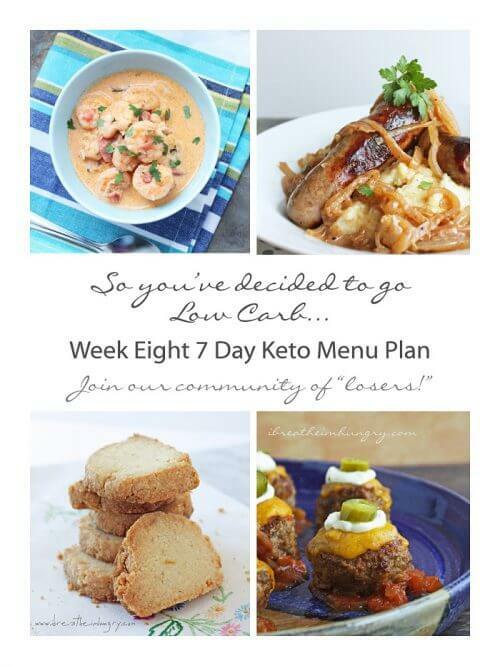 What foods are keto approved? 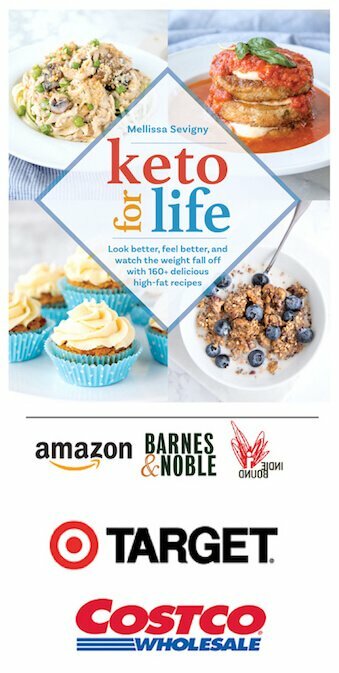 Will I gain the weight back after keto? Is the Keto Diet safe? These are all keto related questions that a person looking into the ketogenic diet for the first time will have, and I’ve put together a comprehensive list of answers to these questions and more in my 3 Day Keto Kickstart Plan & Keto frequently asked questions linked to below. 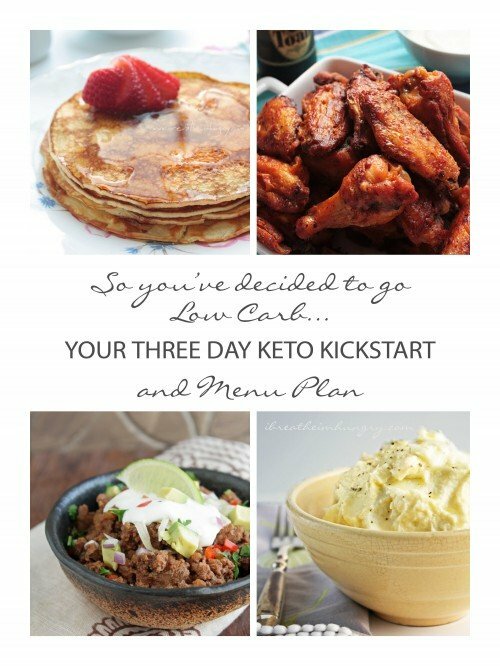 If you’re new to keto I recommend starting there, and if you use that Keto Kickstart meal plan as written, I am confident that you will get into ketosis and be losing weight within 3 days of starting. I’m excited for you!!!! 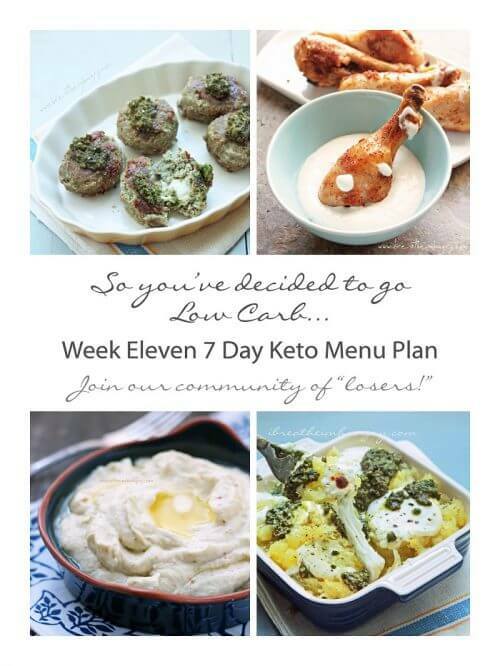 Already in ketosis but not losing as quickly as you’d like, or stuck in a stall? 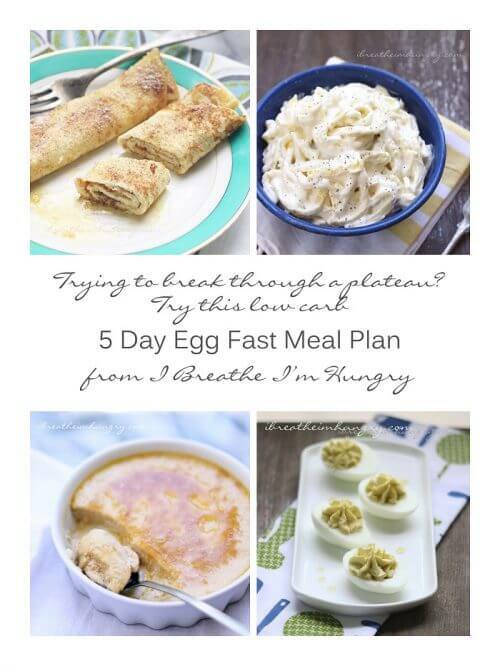 The wildly popular and effective Keto Egg Fast Diet Meal Plan below has helped thousands of people lose up to 10 pounds in just five days – while eating delicious Fettuccini Alfredo, snickerdoodle crepes, and salted caramel custard! Be sure to join our IBIH Egg Fast Facebook Group to get support, encouragement, and have your questions answered by seasoned egg fasters! 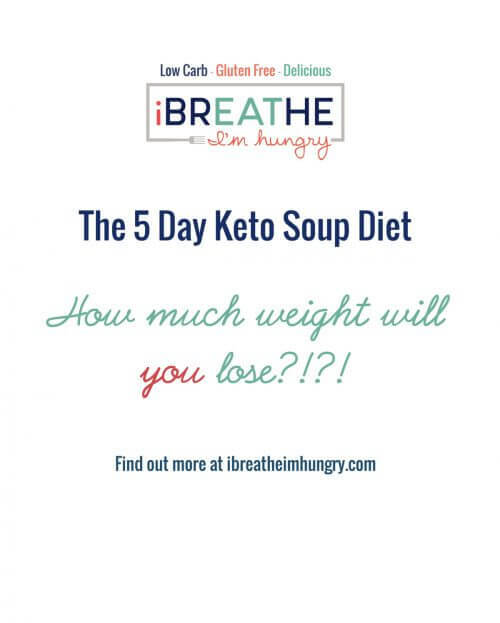 If you like more veggies in your Keto Diet and are also concerned with a low calorie keto meal plan, then the IBIH 5 Day Keto Soup Diet may be for you! Featured in Woman’s Day magazine twice already, this Keto Soup Diet is is also Whole 30 friendly, so it’s super healthy and very effective. Be prepared for some detox symptoms, as this Keto Soup Diet Meal Plan does not include grains, dairy, sweeteners, or alcohol – which means it works very very well, but can cause headaches in the first couple of days. 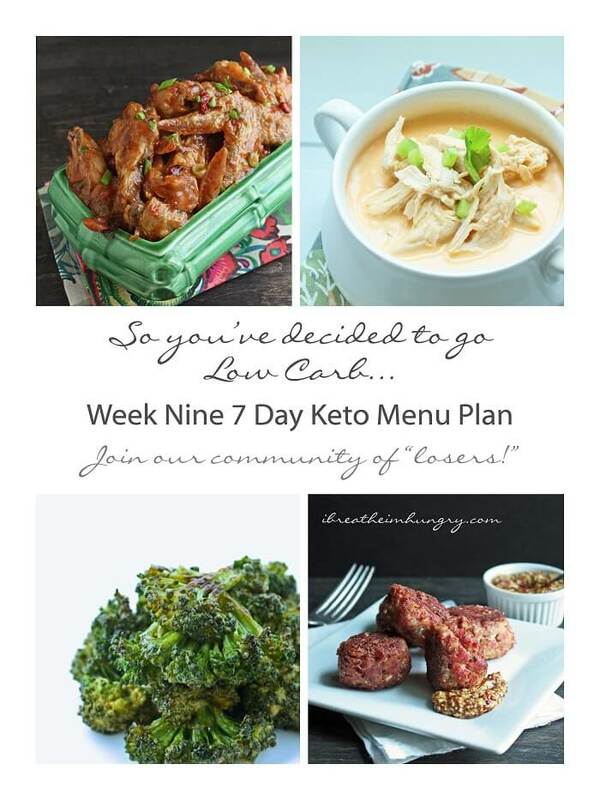 We have an exclusive Keto Soup Diet Facebook Group for this plan too – so feel free to join to get the support and help you need to succeed and tell everyone about your amazing results! 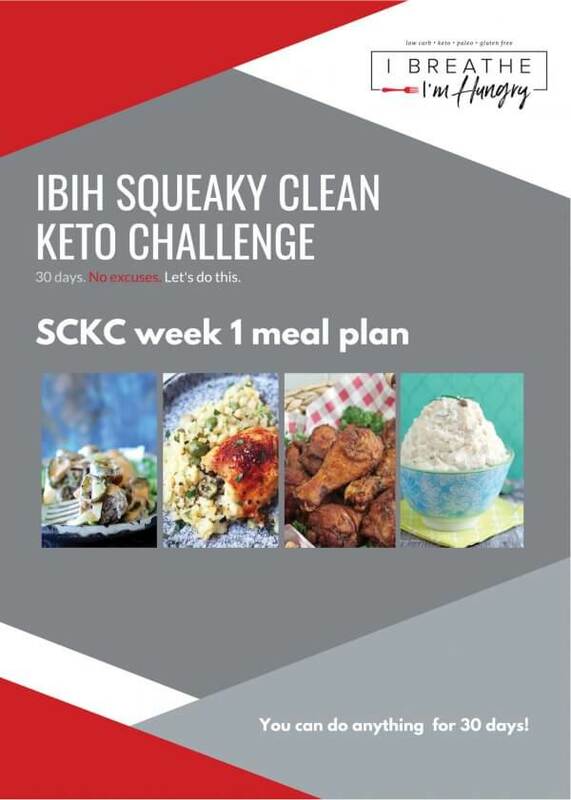 The most recent keto meal plan to hit the IBIH family is the SCKC or Squeaky Clean Keto Challenge! 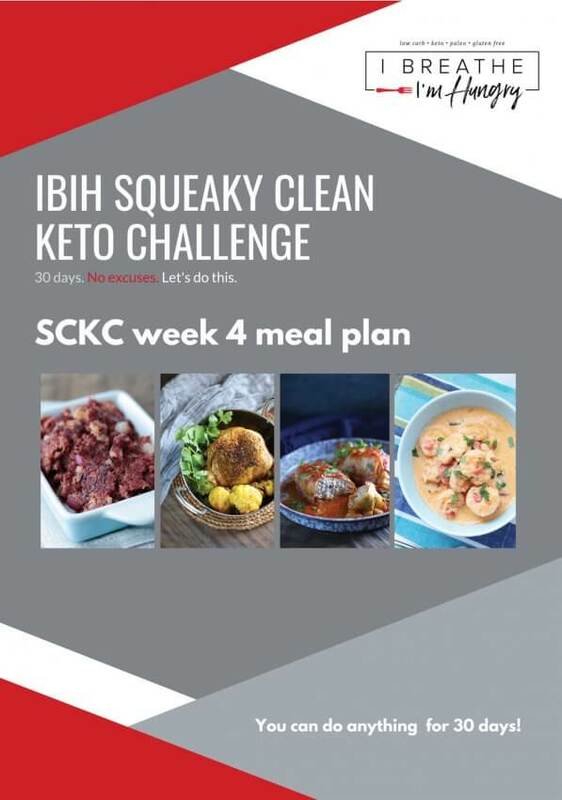 Highly effective, but more restrictive than most of my keto meal plans, this SCKC plan contains no dairy, nuts, sweeteners, alcohol, grains, or legumes. 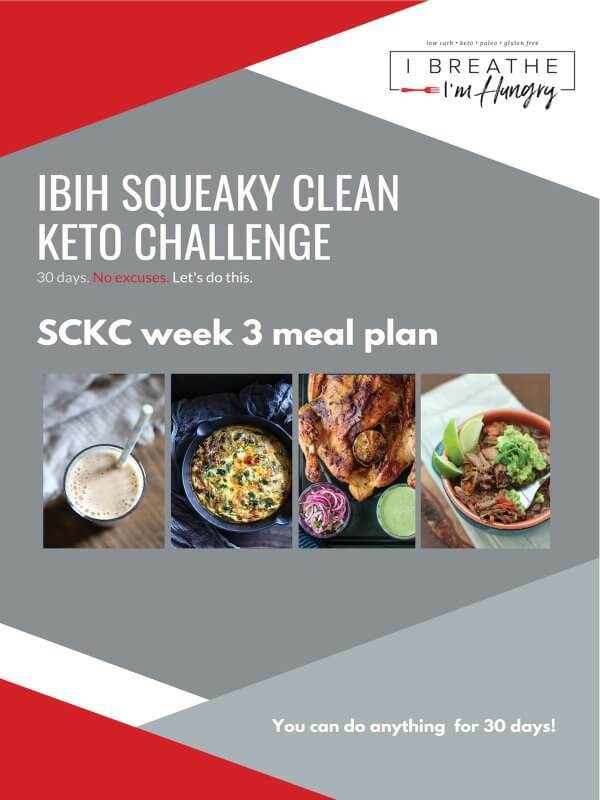 Perfect for people suffering with inflammation, slow losers, or people with a lot of food intolerances, this Squeaky Clean Keto 30 day challenge (with 4 weeks of menu plans) has been taking the internet by storm! We have a super supportive group of “squeakers” over on Facebook who love helping newbies with questions and cheering on everyone’s weight loss progress and Non Scale Victories (NSV’s). 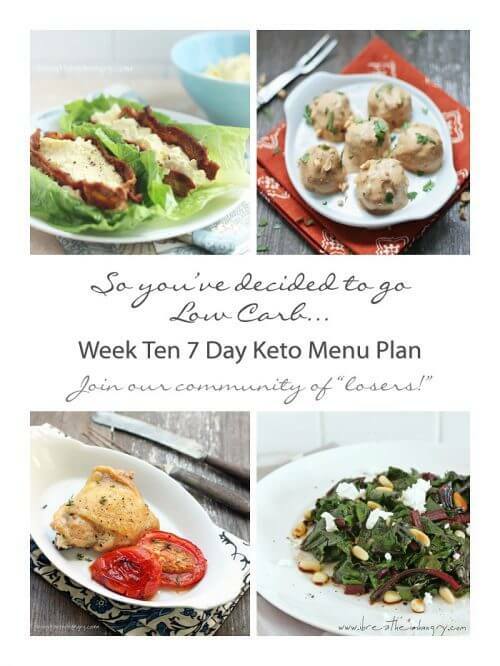 Join us over there and see the radical results the SCKC is having on so many people! 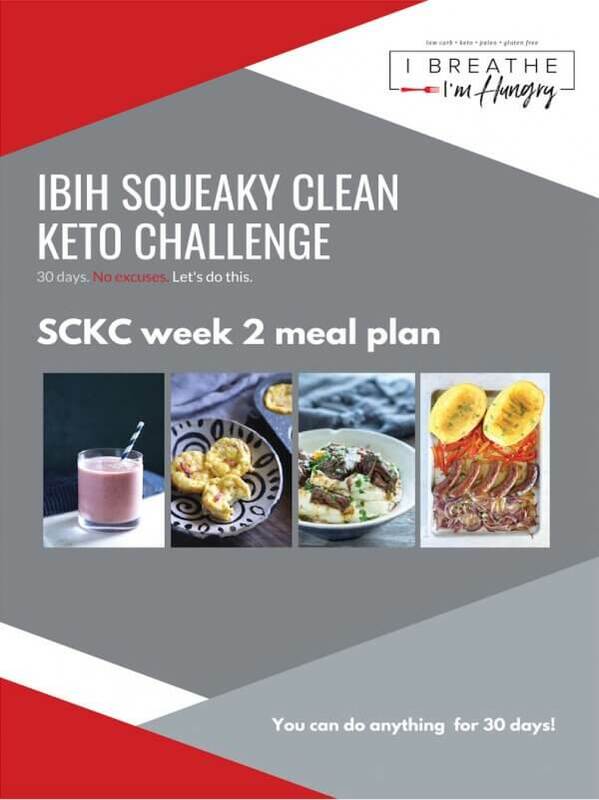 And stay tuned for my new book Squeaky Clean Keto – which will include over 120 new SCKC and Whole 30 friendly recipes, and at least 4 weeks of new meal plans! 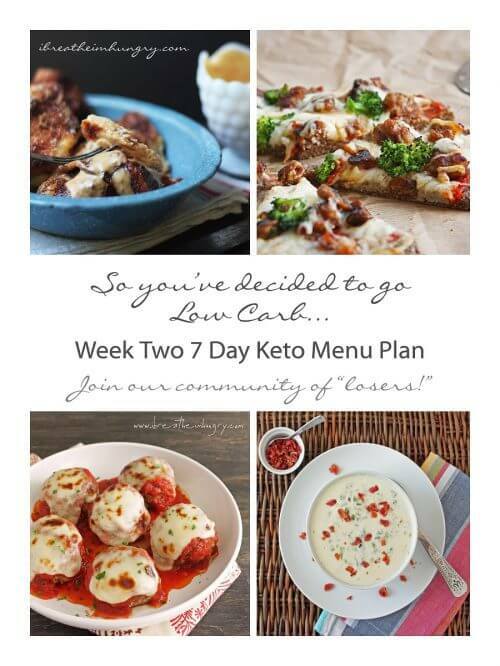 In this section you’ll find the original set of 12 weeks of Keto Menu Plans that thousands and thousands of people have used to lose up to 50 pounds or more on the Keto Diet! 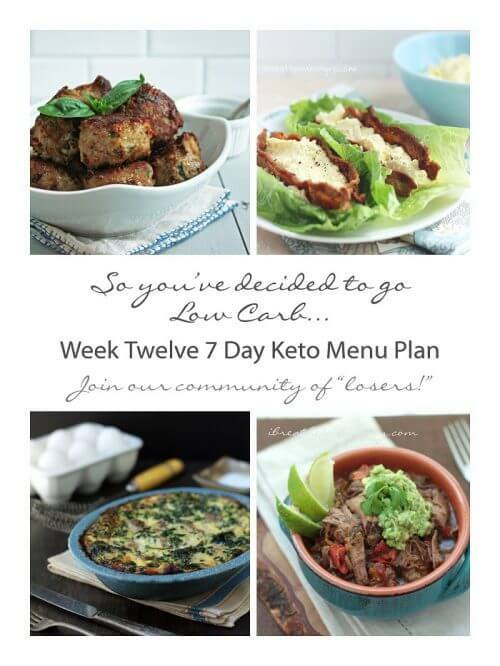 Easy and delicious recipes, shopping lists and prep lists to make your transition into keto foolproof and effective! You can use an app to input the data if you want to track your macros, but honestly if you’re following these plans closely you shouldn’t need to! 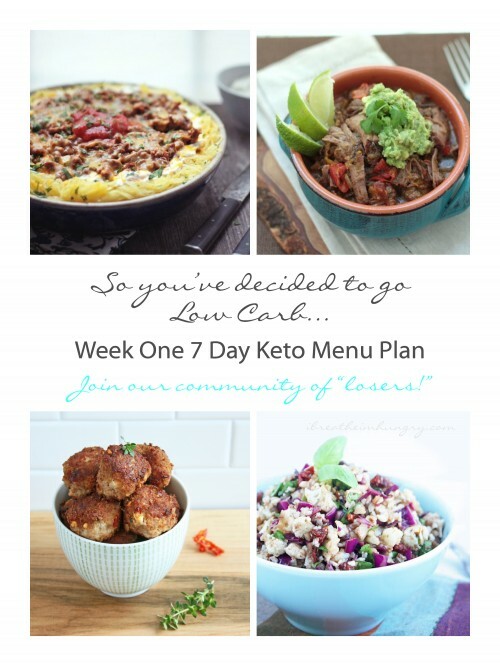 Join our community of “losers” today and subscribe free to IBIH newsletters to get notified when I post new keto recipes and updated keto diet menu plans! Also head over to the IBIH Facebook page where the cool kids hang out – and you’ll get access to my daily Amazon freebies, health and fitness tips, and other fun content I only post on Facebook!